Warbits, a war simulator for a better tomorrow. Give peace a fighting chance by settling your differences casualty free. Don't agree with your fellow factions? You don't have to! Put those blasters down, load up Warbits, and virtually crush the opposition! 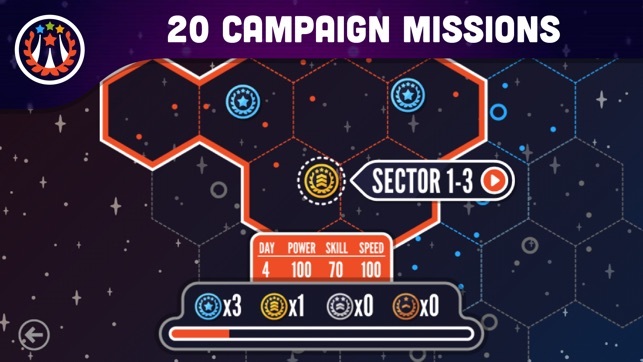 CAMPAIGN - Battle through 20 missions across 5 unique environments as you unravel the story of a dysfunctional galaxy and the war simulator designed to save it. CHALLENGE MODE - Test your grit against 30 challenging missions at your own pace. 10 Skirmish, 10 Puzzle and 10 unlockable Veteran missions. 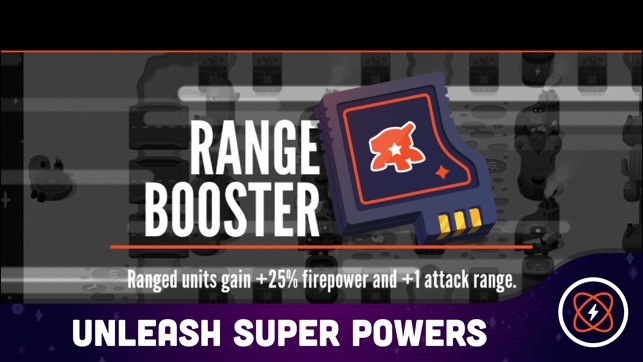 POWERS - Supercharge your army with 16 game changing power-ups. ONLINE OR LOCAL - Take the fight online with Game Center or play locally against friends and AI opponents. TAG MATCHES - Automatically get matched against players based on the modes you like to play. "Comforted a 4-year-old who was nervous on a flight." iOS 10 iMessage invite support! Play custom games with friends by inviting via iMessage. Don’t be fooled by the cute visuals and quirky dialogue. 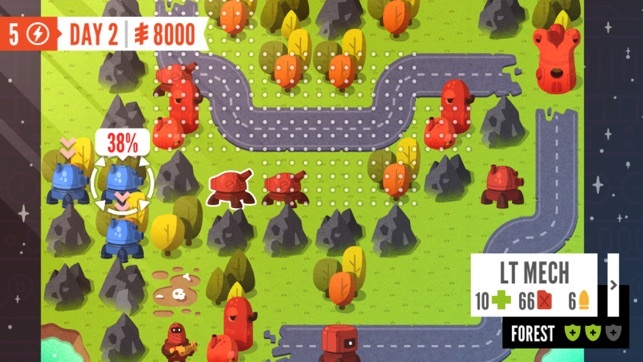 Beneath the charming sheen, Warbits is a deceptively complex strategy game. 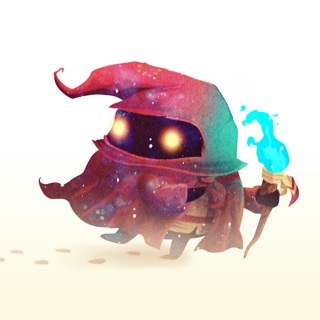 As you make your way through a campaign packed with turn-based battles, you’re forced to make tough decisions. Do you try to stealthily capture an enemy base or wage a full-on assault and put your strongest units at risk? 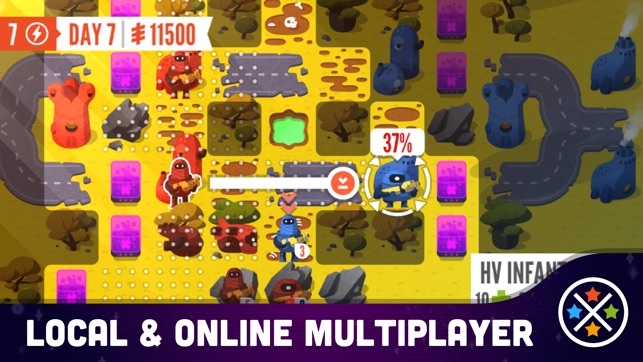 With a challenging campaign and several multiplayer game types (including a same-screen local mode! ), your tactics will be put to the test. 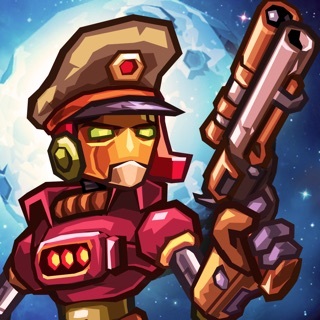 This has finally made up for the lack of an Advance Wars game on iOS! Dare I say it's even better! 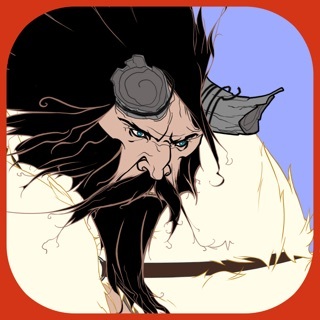 Download this right away; it's brilliant. One negative point: I don't really like the in-game "superpowers". They are too many, it's hard to remember when it's most opportune to use them and they distract from the game purity. That's just for the main missions as you can disable them on custom maps so it's not that bad. Warbits, what is it good for? 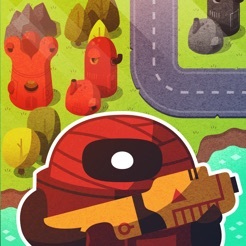 There is a fair number of really good strategy games on iOS, but few are as colourful, charming and just as outright funny as Warbits. 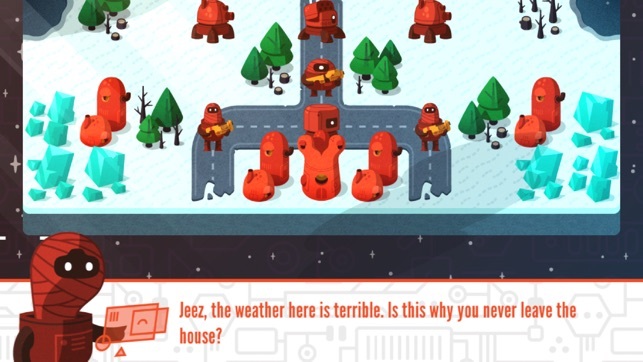 This loving tribute to Intelligent Systems' Advance Wars is friendly and initially simple enough that you could hand it to a five-year-old, but it soon ratchets up to provide a challenge for even seasoned players. Good AI, lovely UI and deceptively complex despite the cartoony presentation and goofy script. Brilliant.